Join one of our OC Rain Basketball Teams to train with our professional coaching staff and compete at a high level. Our teams are broken down by age groups and are available for both, boys and girls. Each one of our young athletes is welcome to join our team program regardless of their experience or skill level. Team signups are available throughout the year. Teams are divided by grade; 5th and below, 6th, 7th, and 8th grade. Placement will be based on your skill level and experience. Practices are every Tuesdays & Thursdays at Momentous Sports Center. 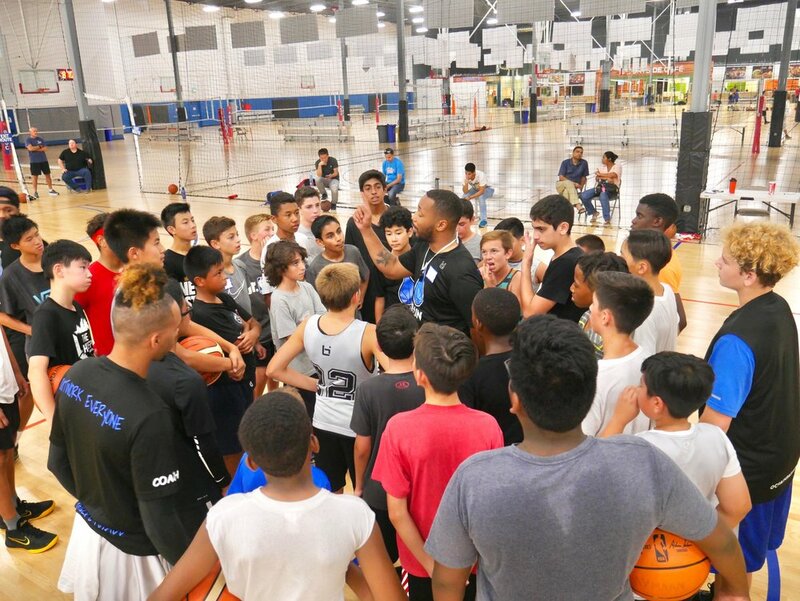 Team practices with our professional coaches where our athletes are taught the fundamentals of teamwork, discipline, ball movement, team defense, offensive play execution and much more. Speed, strength & agility training where our athletes are able to develop their athletic abilities, improve conditioning and get prepared for the physicality of the game. 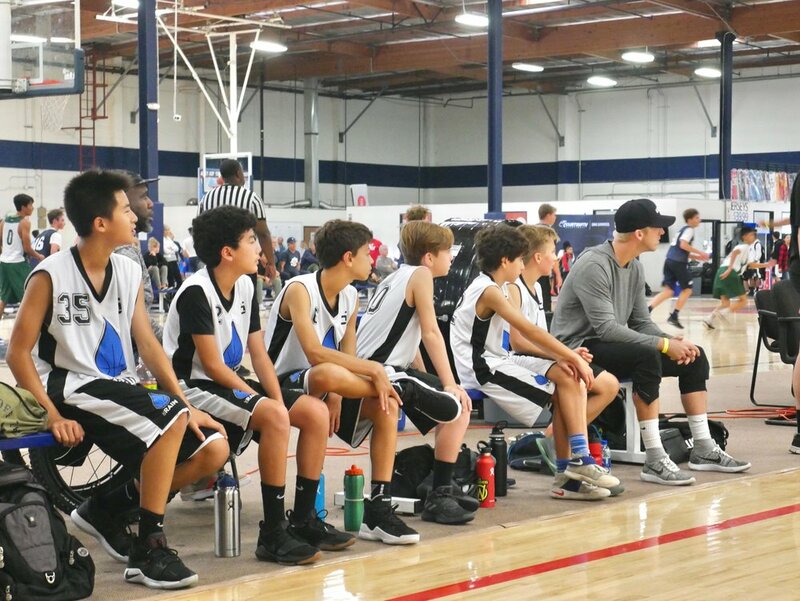 Basketball tournaments where our athletes are able to showcase their skills, build their team chemistry, gain playing experience and improve as a basketball player.